An intuitive, user-friendly platform for booking guided adventures and educational courses in the U.S. and select international destinations. NEW YORK, N.Y. (January 10 2019) — Created by a team of avid travelers, climbers, skiers and outdoor aficionados, 57hours today announces the launch of its mobile app. 57hours has created a platform where vetted and certified local guides can design and promote their best trip offerings to people all over the world, making new adventures accessible to a rapidly growing outdoors-loving audience. The app allows users to search by activity—including rock climbing, ice climbing, mountaineering, backcountry skiing and avalanche education—and also by location, with trips offered across the U.S. and in select international destinations. From there, users can request available dates and interface directly with their guide to ask any questions before booking. Additionally, 57hours verifies that every guide is certified and trained by the American Mountain Guides Association (AMGA). The app team vets each guide thoroughly and requires them to display applicable permits and insurance policies in their guide profile, taking out the guesswork and allowing users to confidently book a professional. 57hours allows adventurers to explore new destinations, with the expertise and inside knowledge of a guide. 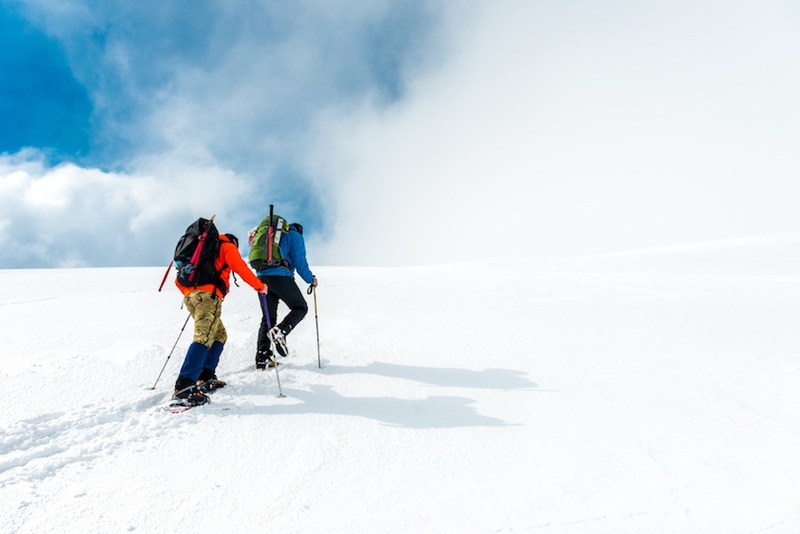 From heli-skiing in the Albanian Alps to multi-day avalanche courses and backcountry skiing in Grand Teton National Park, 57hours allows users to seamlessly discover and book their next adventure. To check it out, download the 57hours app for free from the App Store or Google Play. New York City-based 57hours was founded in 2018 with a mission to help outdoor adventurers push their limits and experience hidden spots that only locals know about, with the comfort of having a certified mountain guide there to facilitate every step of the way. 57hours is an intuitive mobile app making it easy for thousands of professional mountain guides around the world to promote their favorite trips and take guests off the beaten trail, whether that’s an amazing new climbing route or a hidden stash of powder in the backcountry. For more information and trip locations visit https://57hours.com/.